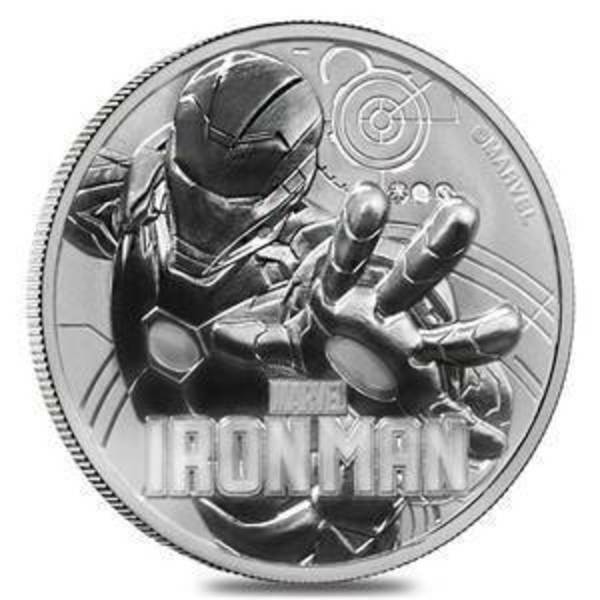 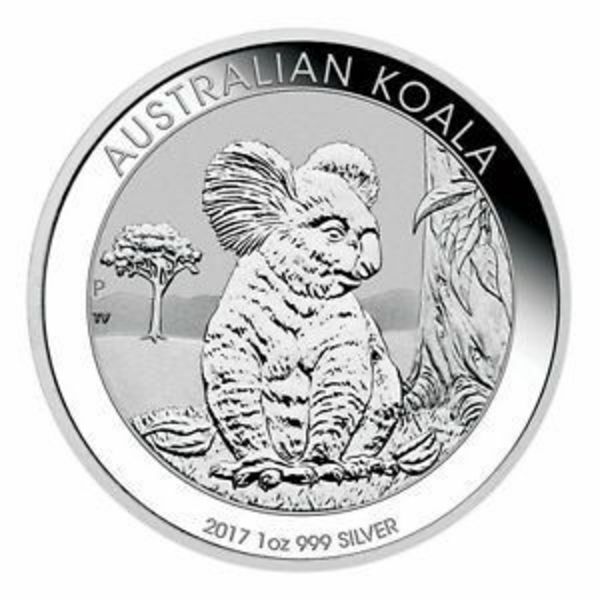 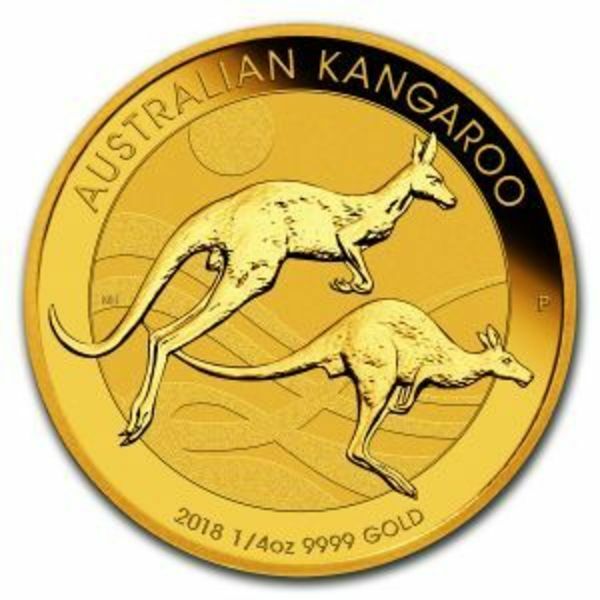 The 2019 Australia 1/4 oz Gold Lunar Pig coin contains .25 troy ounces of gold bullion. 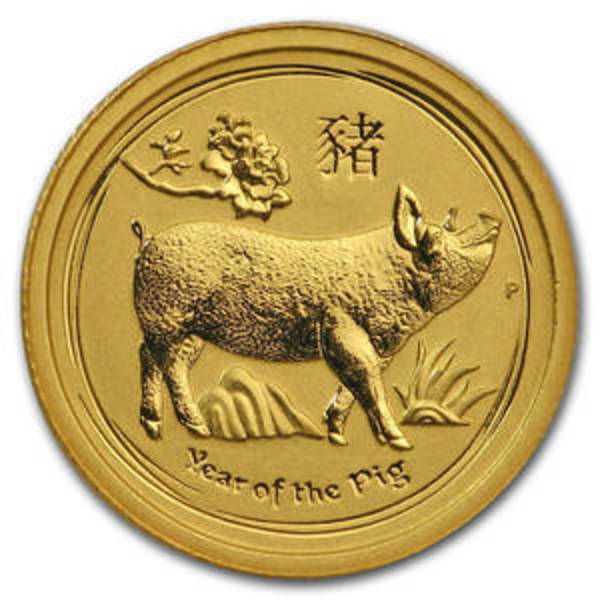 The melt value of one 2019 Australia 1/4 oz Gold Lunar Pig coin is $319.48 based on the current gold spot price. 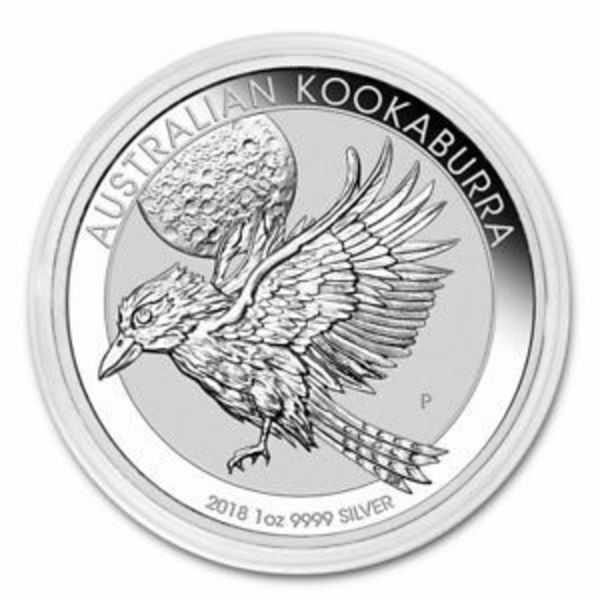 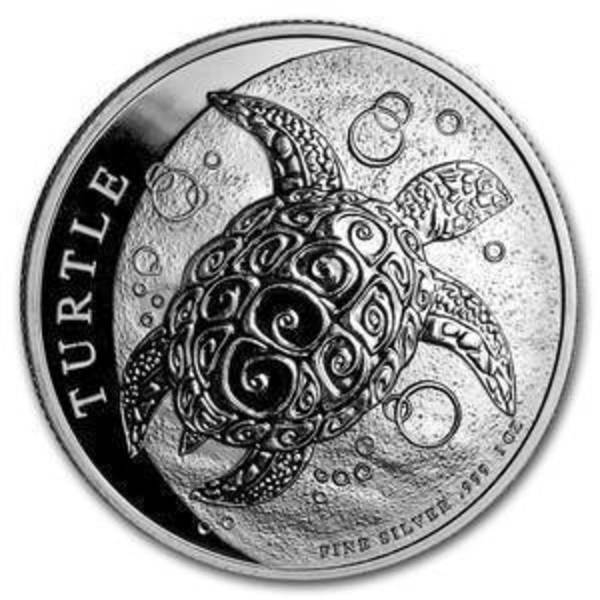 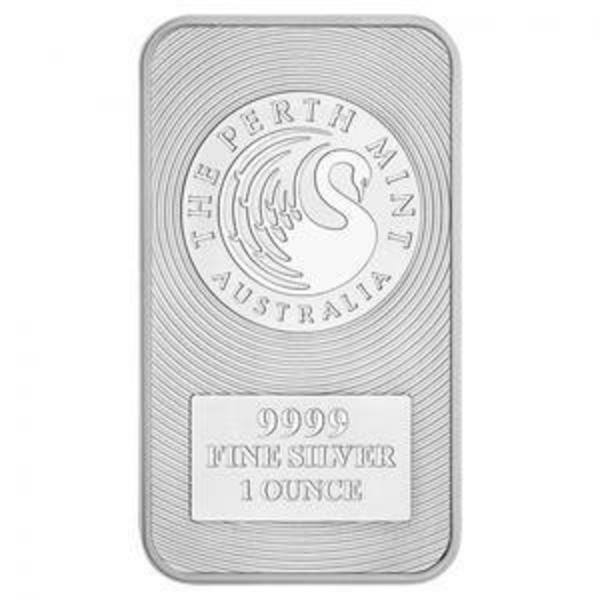 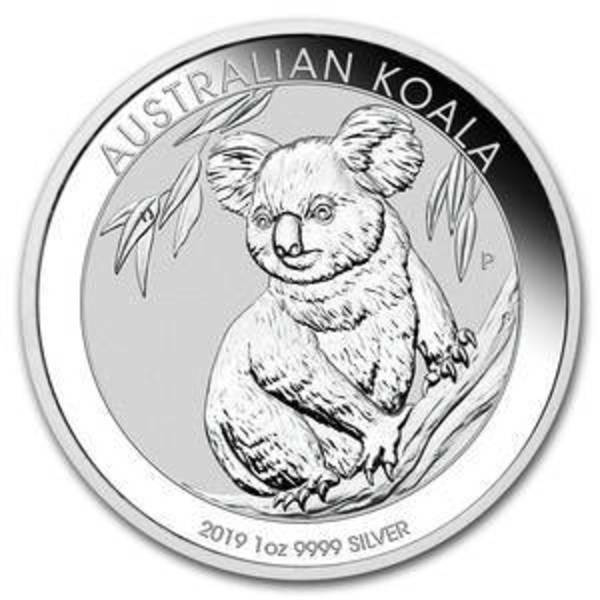 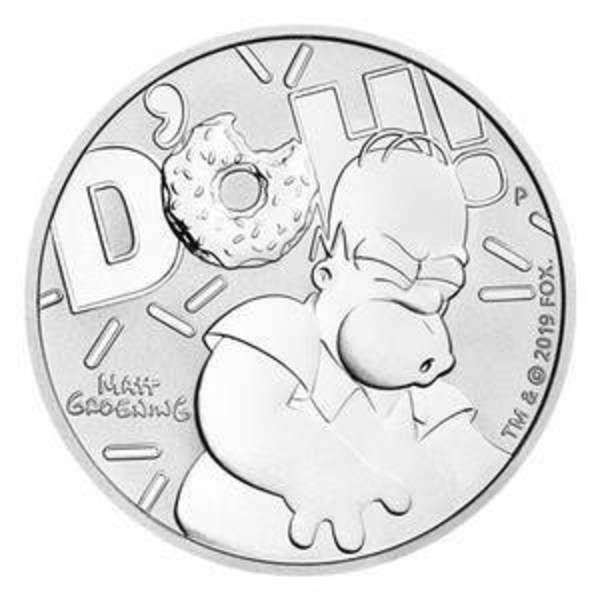 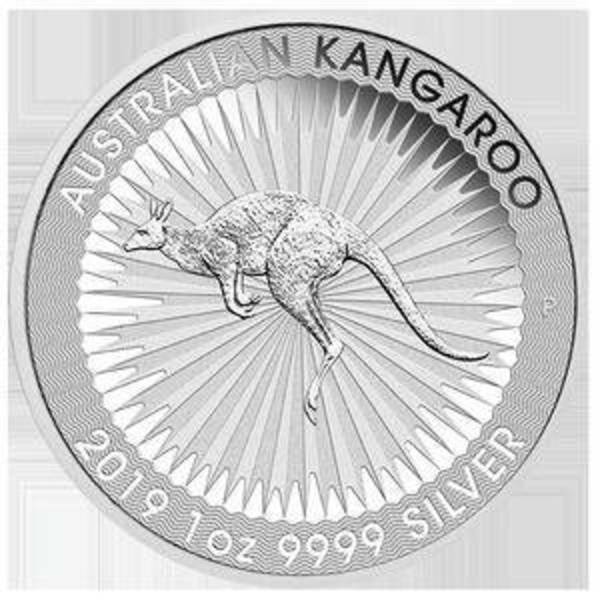 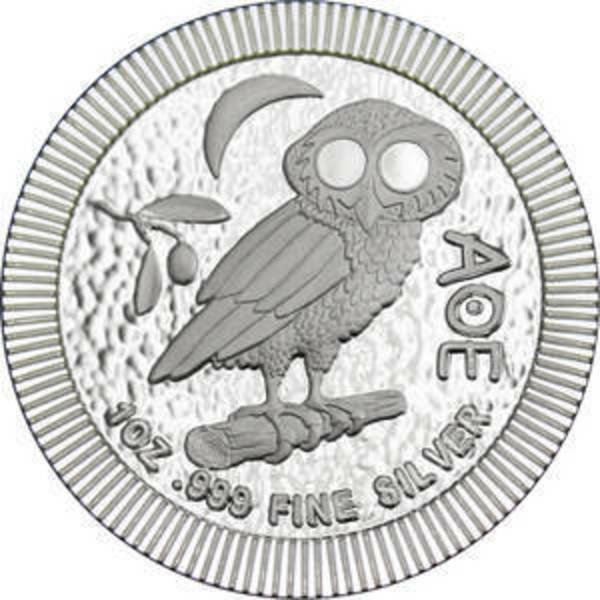 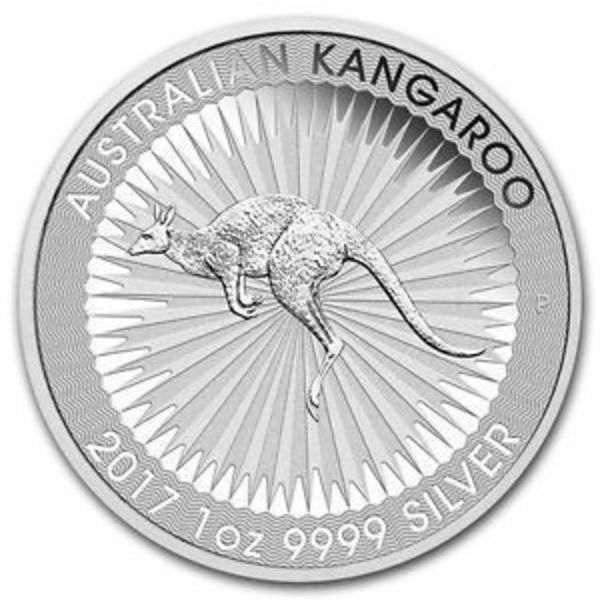 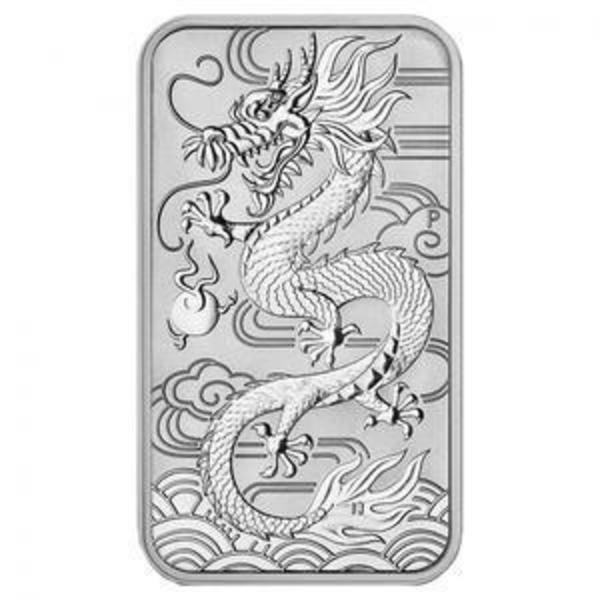 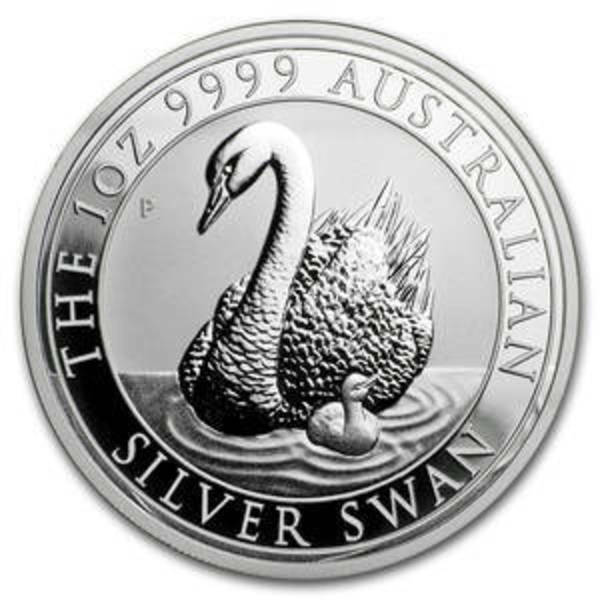 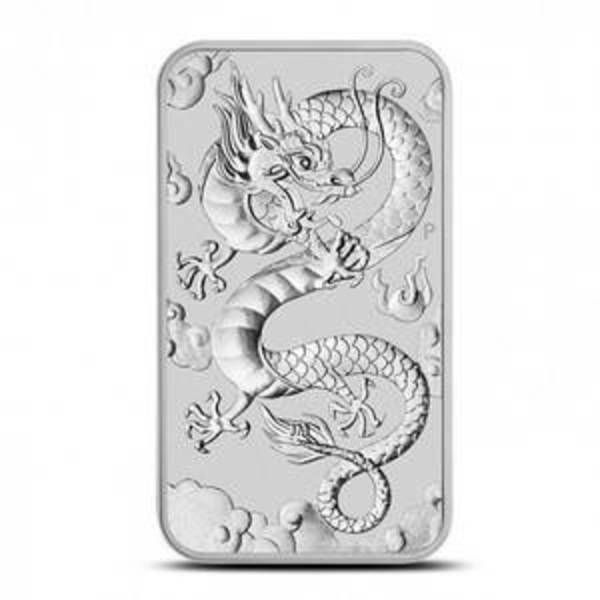 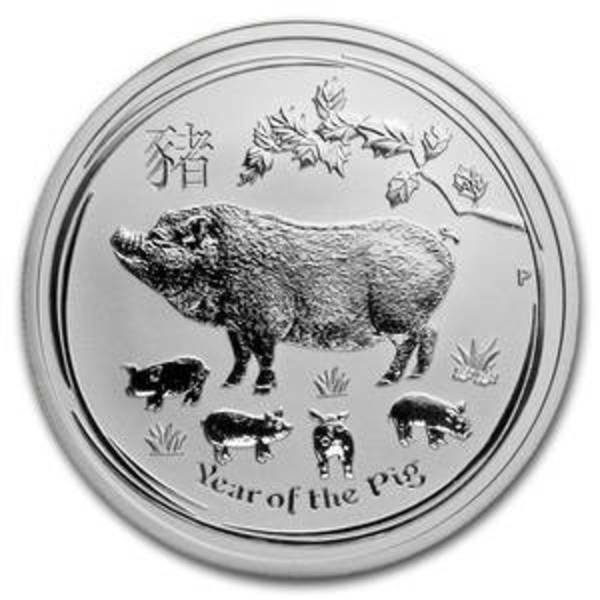 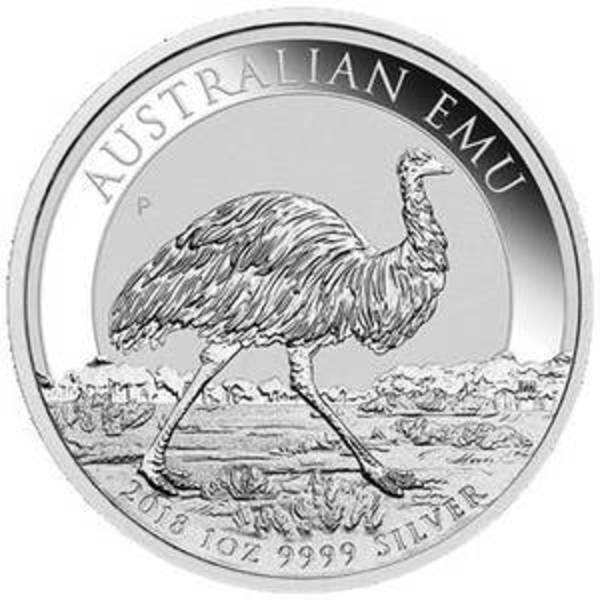 The average price for 2019 Australia 1/4 oz Gold Lunar Pig for the past 7 days is $375.44.